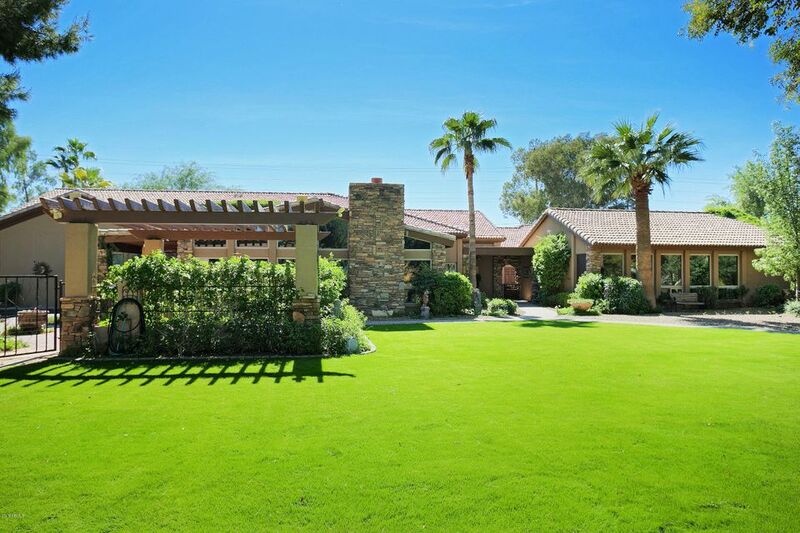 All CENTURY CLUB ESTATES homes currently listed for sale in Scottsdale as of 04/25/2019 are shown below. You can change the search criteria at any time by pressing the 'Change Search' button below. 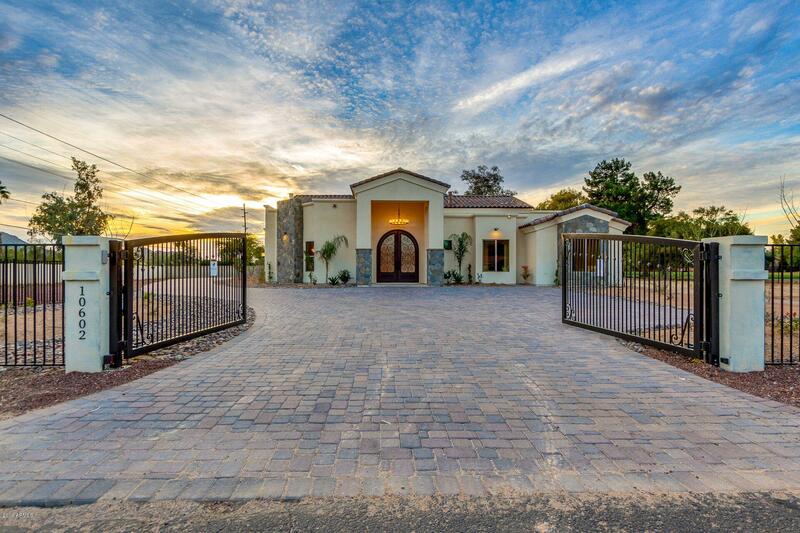 "Located on the Orange Tree Golf Course, this custom fully renovated residence is an entertainers dream! Gourmet kitchen in the main residence, outdoor Pergola with gas barbeque island, pebble sheen pool with boulder water feature and outdoor shower! The master retreat is anchored by a fireplace and sliding door to pool area. Large master spa bath with jetted tub, separate shower, dual vanities and large walk-in closet space. 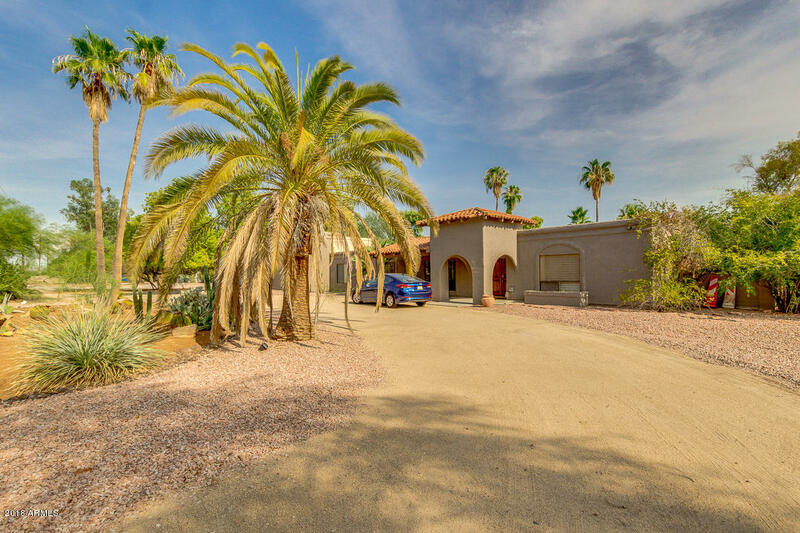 Guest casita features 2 bedrooms, living room and full kitchen - per"
"FANTASTIC Orange Tree Golf Course Property with no HOA! 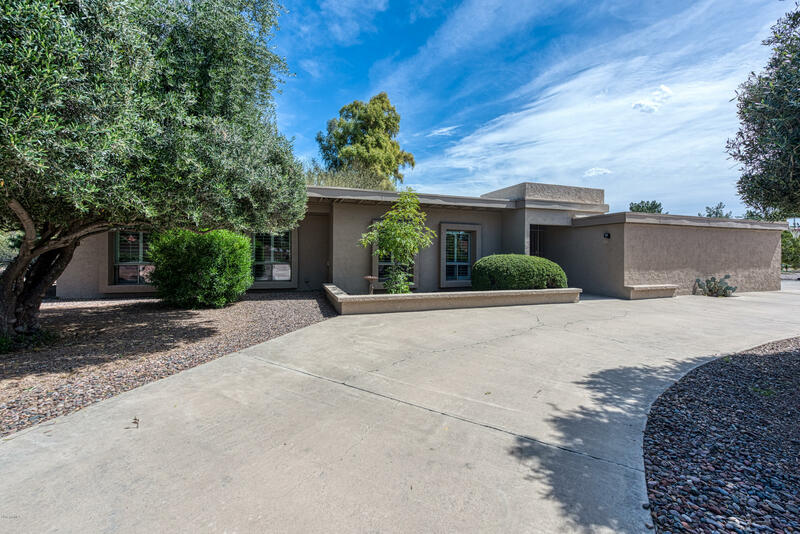 This home is situated on a 45,165 sq ft lot just behind the 16th green with views of the fairway from Tee to Green that include framed views of the McDowell mountains from the backyard. Spectacular resort style outdoor living with sparkling private pool. The home is excellent condition and is move-in ready with many updates including dual pane windows, hardwood floors in all living areas, newer carpet in the bedrooms, partial updates to "
"Beautiful home situated on 1 acre lot backing up to orange tree golf course between holes 15 and 16. Exterior of home features a 450sq ft pool and lush landscape. 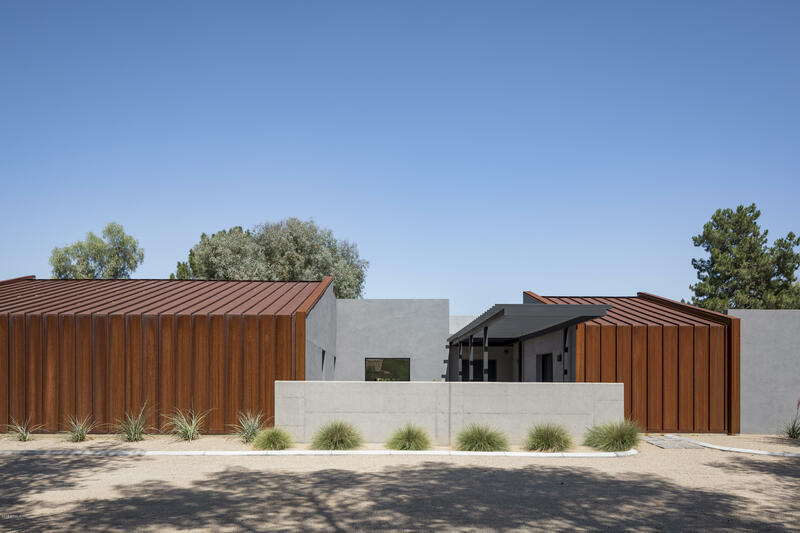 Inside this 3100 sq ft home is a flowing open floor plan. 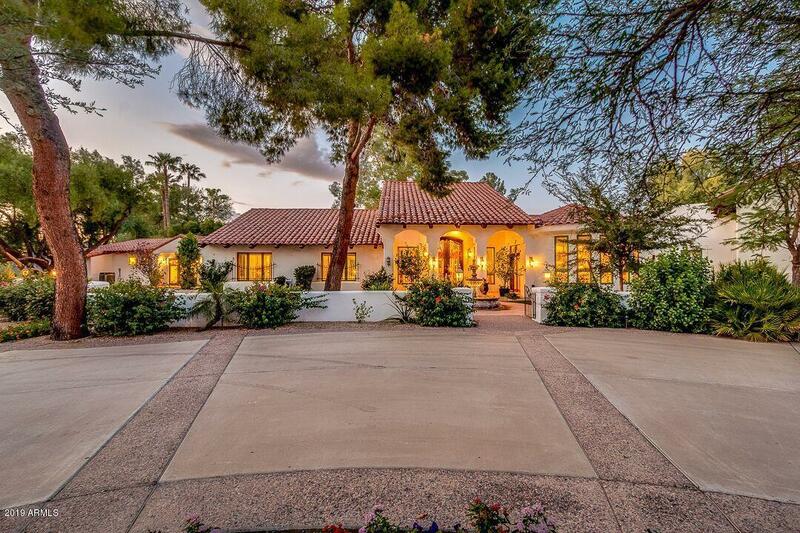 The home is in the very desirable Scottsdale school district. Fresh paint inside and out, Roof has new coating. Home is a must see."